Anyone in the warehousing or distribution industries today can cite specific benefits for deploying a warehouse management system (WMS), including increased order accuracy, faster picking and receiving times, and better inventory control, to name a few. There are other less obvious, but equally compelling reasons why a company might decide to invest in a WMS. Here are five of those reasons. It’s not generally as many as required to offer a product or service that shoppers want or demand. The secret of a successful business is in maintaining the lifecycle of receive orders and supply its customers with products within a reasonable time frame. This overall process is known as order fulfillment. ME-Retail Solutions dealing with entire fulfillment operations such as – warehousing, inventory, picking & packing and last mile delivery. We are all that much concentrating on the warehousing, pick and pack and last mile conveyance. We had helped numerous overseas organizations that arrangement to use Singapore as an Asian distribution center point on their fulfillment needs. ME-Retail Solutions offers e-commerce fulfillment to maintain high customer fulfillment and minimize the time to get the product into your customer hands. For detail service enquiry shoot us an e-mail! 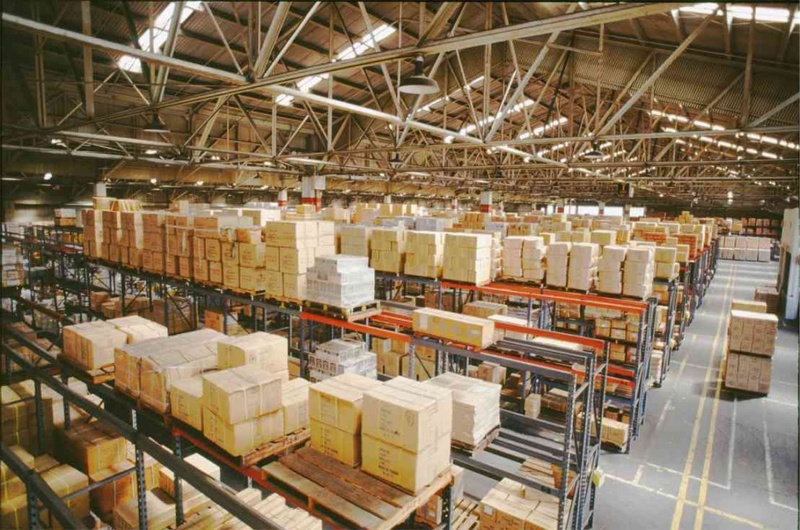 Whether you’re thinking about starting an ecommerce business, or you’ve been selling products for a while, you’ve probably thought about warehousing, shipping, and fulfillment. Sure, making sales is the exciting part. But what happens after the order is placed? Somehow your product needs to end up in your customers’ hands. There are three ways this could happen. You sell a product from a dropshipper who will fulfill orders for you. You fulfill your own orders, either independently or with a team. You work with a logistics company who will handle your warehousing and fulfillment. ME-Retail Solutions taking care of entire fulfillment operations such as – warehousing, inventory, picking & packing and last mile delivery. This will be very beneficial for your store as the burden will be shifted and you will be able to manage products of your store very easily and focus on scaling your business. Making the most of the internet and ecommerce is challenging, but ME-Retail Solutions can help. If you are an owner of online store or a blog shop and it’s inconvenient for you to handle the burden of storing, packaging and delivering large volumes of goods then this is the perfect solution of your problem. Use the sliders below to calculate our service costs.